So, you think the title of this post is a joke? Nope, honest to goodness truth! 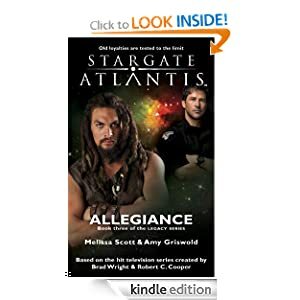 Some ARE getting not only all the categories their hearts desire, but also, their very own categories on Amazon, like the well known TV series Stargate Atlantis, which has been adapted as novels. Here is a telling example – STARGATE ATLANTIS: Allegiance – as of today: #42,402 in kindle store, which normally wouldn’t result in any bestseller lists … but check out this unbelievable category string! 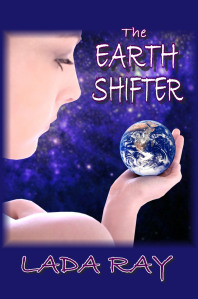 #2 in Kindle Store > Kindle eBooks > Literature & Fiction > Genre Fiction > Science Fiction > TV, Movie, Video Game Adaptations > Stargate. Wow! It’s #2 in the category “Stargate”! Who would’ve thought! Brilliant, I tell ya! Or take STARGATE ATLANTIS: Secrets. It’s #56,845 as of this writing… but it’s #4 on Stargate personal BESTSELLER LIST! Why haven’t I thought of that! As for me, I’ve decided to stack my own odds by creating my own categories. And guess what, each and every one of my books is a winner. Judge for yourself! 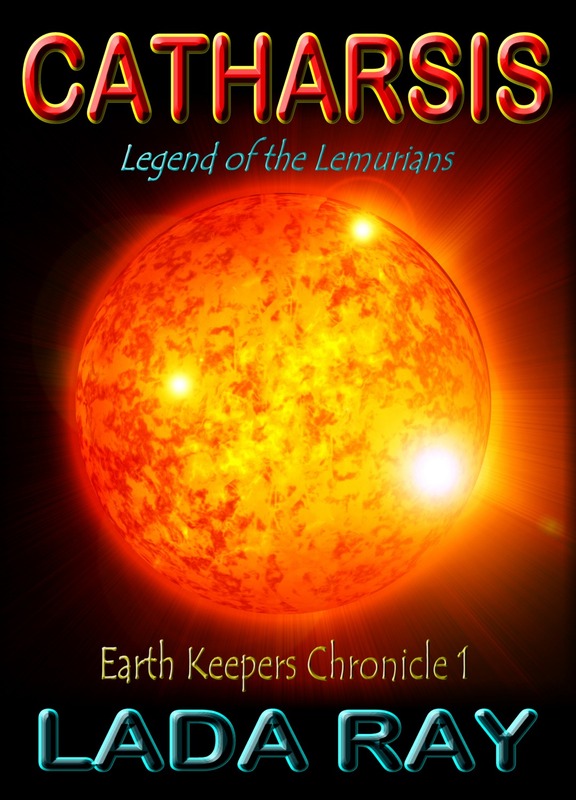 CATHARSIS (Legend of the Lemurians) – #1 fiction – YA fantasy – dystopian scifi – visionary/metaphysical – small book with big message & important lessons – Lemurians, Atlanteans, hidden origins of humanity – great read for ages 12 through adult. Oh yeah, before I forget! CATHARSIS is FREE on #kindle on 5/22-23! Remember to grab your copy & let me know how you’ve enjoyed it! Ah, the moral of my tale? It’s 2-fold: 1. Each and everyone of us has to create their own brand and carve out their own niche. How, that’s a million “gold coin” question (not a million $$, since $$ are quickly getting worthless). I am now working on creating my own brand, which results in true following – and that’s the way to go, not silly lists. 2. My goal is to create an even and equitable playing field, where deserving books get the time of day and equal exposure, at least SOME exposure. Unfortunately the opposite is true, and it’s getting worse, when everyone tries to elbow everyone else out. I’m afraid we are quickly descending into the same Lord of the Flies circus as the traditional publishing and movie industries. There is much, much more to the story, and I might do more posts on that in the future. 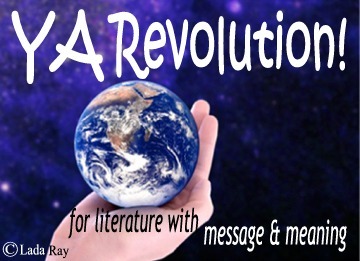 Last, but not least, all Lada Ray books are #YARevolution approved. 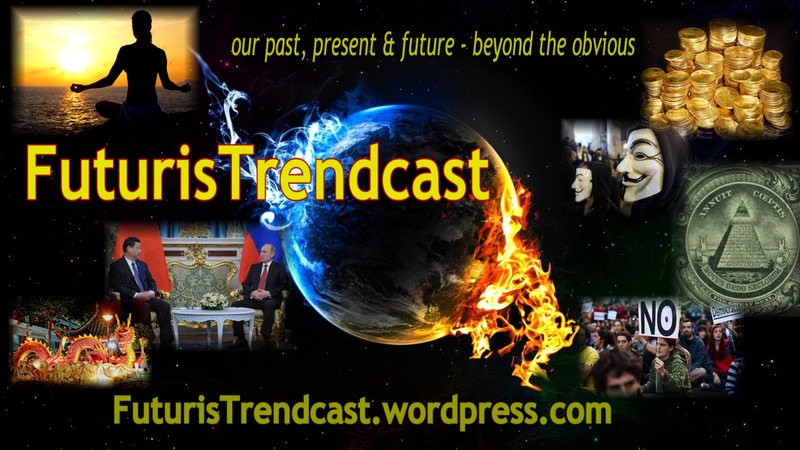 Join us & post your books! More about YA Revolution. Join YA Revolution group on #Goodreads. Both interesting and amusing. The title says it all. That’s just bizarre. Be funny if a non-Stargate book managed to take that top spot. Though, I didn’t see it when I set my own book up. So is the new goal of the self-published author to get their own Amazon category? No, the goal – at least mine – is to have an even and equitable playing field, where deserving books get the time of day and equal exposure, at least SOME exposure. Unfortunately the opposite is true, and it’s getting worse, when everyone tries to elbow everyone else out. I’m afraid we are quickly descending into the same Lord of the Flies circus as the traditional publishing and movie industries. There is much, much more to the story, and I might do more posts on that in the future. I’m looking forward to it. I do remember being on the Epic Fantasy list for a while and it creates a pretty nasty addiction. The lists have such power that you start to feel like you’re a loser if you’re not on there. Even if you’re still selling. I hear you. 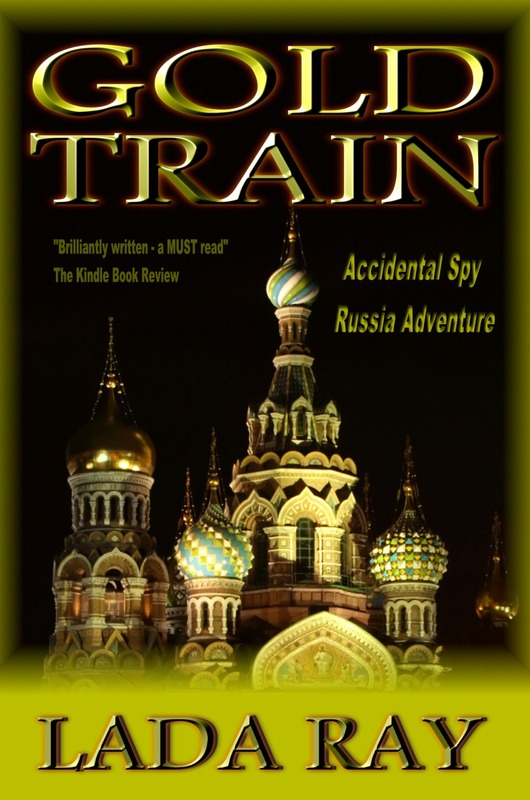 Gold Train (Stepford USA also a bit) was on all kinds of bestseller lists last summer, including Amazon, Kindle, mystery & thriller, and I seem to recall this type of feeling, even though it wasn’t even like me. It’s the rat race thing. I am now working on creating my own brand, which results in true following – and that’s the way to go, not silly lists. I’m waiting on cover art for my sequel. So, seeing the sales droop on the first book has me anxious. Only been doing the self-published thing since late February, so I’m still in my shiny new stage. I like the idea of creating a brand. I think that’s what I’m doing since all my stories are going to take place in the same fantasy world. Never really thought about it. Or am I misunderstanding the definition of brand here? One of the morals of my tale is that each and everyone of us has to create their own brand and carve out their own niche. How, that’s a million “gold coin” question (not a million $$, since $$ are quickly getting worthless). I might expand on this topic later. Stay tuned. Ah. Building your own brand. Something I started to think about recently. Yep. it is a tough nut to crack. Hilarious, it seems Amazon has become a caricature of the indie book publishing movement that it help started. So Amazon has become a tool for the big 6, haha no surprise there. So much for supporting the little guy during hard times, seems like Vampirzon has drained all the juice the from it’s KDP Select program. Now it’s time to court the fat cats, lol. Excellently put, Maddy! Right on! Lada, that’s too funny! I’ve been seeing fellow authors cheer (tongue-in-cheek) about how they’re number one for books about blue midget mud wrestling! LOL! really it is frustrating, cause… as a person looking for said books, I look in genre’s and take what I can find… it makes it very hard to find the books you might like when they are missing very important genres!!! Ha! Wow, totally unfairly balanced toward the already mega hits! Doesn’t surprise me at all though, this is the way it goes. Such a cheat. Ah well, we just have to work away, develop our books and our platform, and market wherever we can and to the degree we are comfortable with. Thanks for sharing this info, I really had no idea! Cheers and best to you. Thank you for thinking of me, Stefan.